Accolade the technology leader in advanced application acceleration Network Adapters / NICs for Network Monitoring, Cyber Security, Mobile Carrier QOS, Test and Measurement applications will exhibit at Mobile World Congress 2016 | Mobile is Everything. 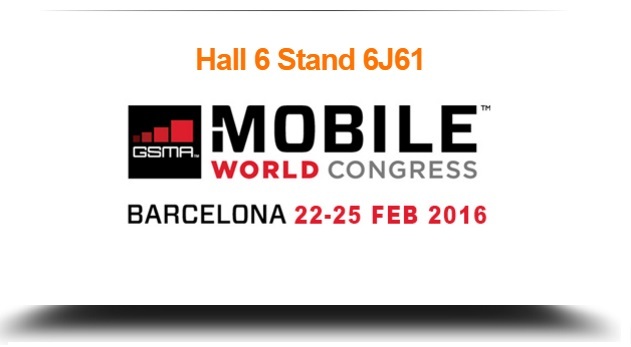 Mobile World Congress is the largest most prominent mobile event in the world. 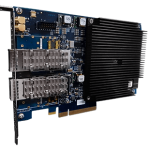 Accolade will be showcasing its full line of advanced application acceleration adapters, including the ANIC-40Ku, the market’s most advanced Quad Port 10GE NIC. Network Monitoring and Security Applications. Advanced Feature Sets: Flow Classification, Flow Tracking, Advanced Transmit. Unique, high-performance Flow Table RAM design enables handling of 16 million flows and Flow Based Filtering. Sets a new standard for value per 10GE port. Satisfies the most stringent appliance power budgets. Increased FPGA gate capacity, optimum routing enables ultra low-latency.